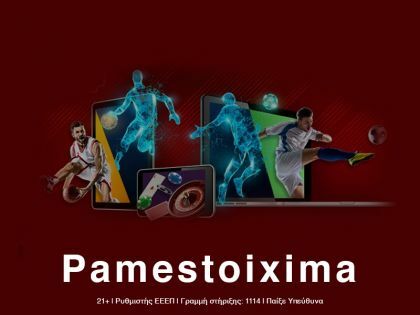 That's it Stoiximan.gr is betting site which had the largest growth in the Greek market in recent years. It operates legally in Greece with her temporary license Gambling Malta Ltd according to N. 4002 / 2011, no. 50, par. 12. 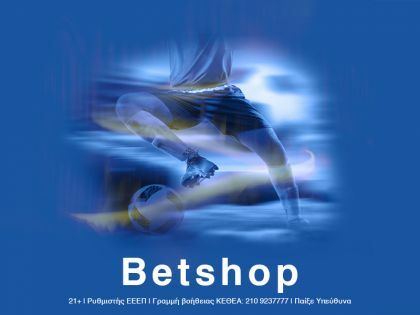 It is now recognized as the biggest Greek bet with a remarkable product that competes with its biggest outsiders. The impressive rise has relied on many areas that make the player feel comfortable in the environment. 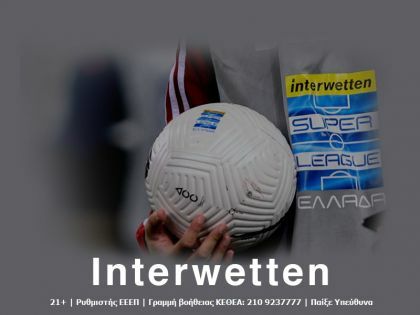 Designed and studied by people who know the bet, targeting particularly demanding Greek players. 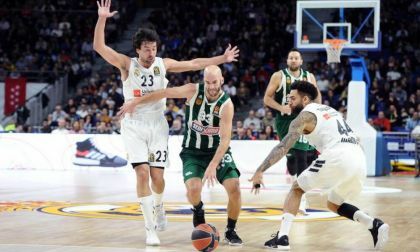 The remarkable points of interest are the very good odds and especially the day-to-day option of choosing to play the biggest game of the day with 0% rakeonly the "Match Winner" selection before the start of the match. Available in selected matches). 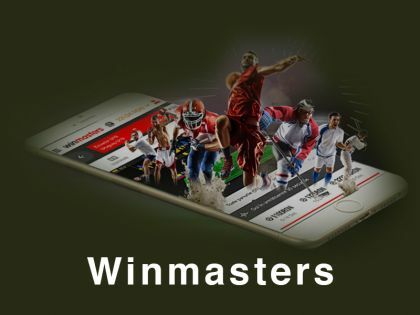 It also has a huge range of Live Streaming broadcasts that combine it with Live Betting and enjoy a rich betting experience. Below we present some items you would like to know before you do write to stoiximan. It includes information about customer service, how to deal with and terms, the benefits it offers to its members, and its legal permission. That's it Stoiximan.gr has one of the best customer service and satisfies its members with their serious and impeccable service. Of course the service is in Greek while it is important to use the "Callback" service that the customer asks to call him on his / her phone for free of charge direct communication. The maximum win on a betting slip is 50.000 EUR. The maximum daily profit is 100.000 EUR. The maximum weekly profit (7 calendar days) is 200.000 EUR. * Concerns only the "Match Winner" option before the start of the match. Available in selected matches. 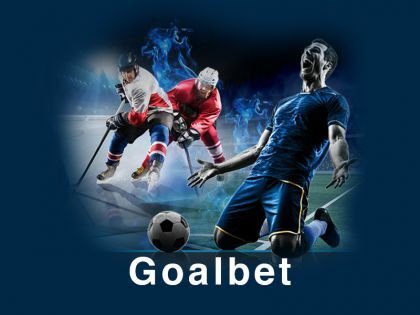 The use of Cash Out allows you to arrange, "close" your betting slip before the events included in it are completed, in order to earn a certain result. This applies both to tokens before the start of events and to LIVE betting. So do not have to wait until the end of the events. You choose to cash out at any time, so you can pay for your bet regardless of the outcome of the remaining races. 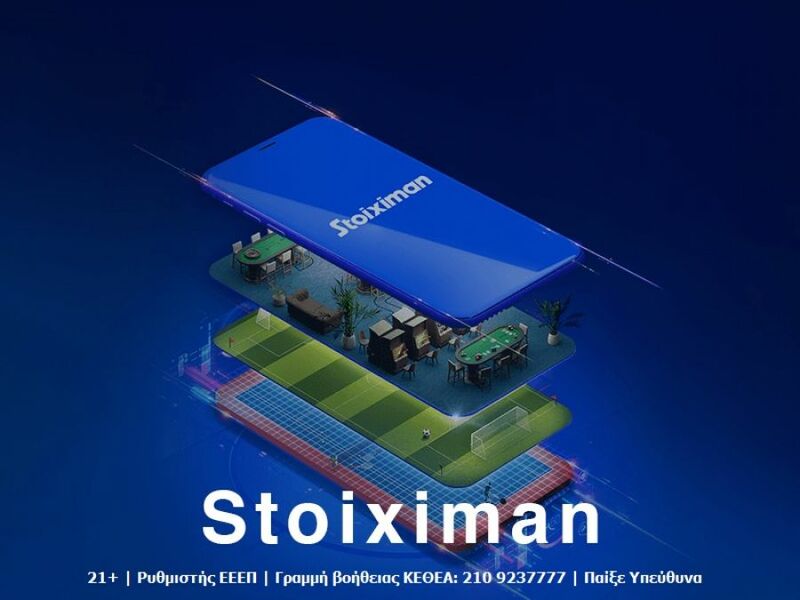 The stoiximan.gr operates under Gambling Malta Limited under the following licenses: LGA / CL1 / 567 / 2009, LGA / CL2 / 567 / 2009 issued and regulated by the Malta Lotteries and Gaming Authority (LGA). The bet involves risk. By betting you are likely to lose money or suffer psychological effects. You are betting at your own risk. Members must be over 21 years old. 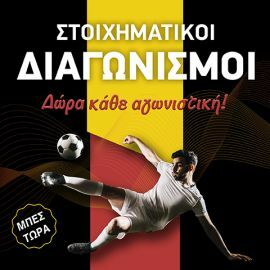 Join Stoiximan.gr by clicking here. The infobeto reminds to you play responsibly! You do not have the right to post messages. Please subscribe to take part in the debate.